A few years back I had the pleasure to have dinner with Ed Hird and Janet Sketchley before we attended The Word Guild Awards. Ed had just written Battle for the Soul of Canada, based on Timothy. As he talked about his book I got more and more animated and excited. After the awards and the Write!Canada Conference I went home, read through his book and decided to write a Bible Study based on some of the chapters. It amazed me how quickly the appropriate Scriptures for each section came to me, and how the questions made sense. The Bible Study is available for free by emailing Janis – in PDF, mobi and epub. 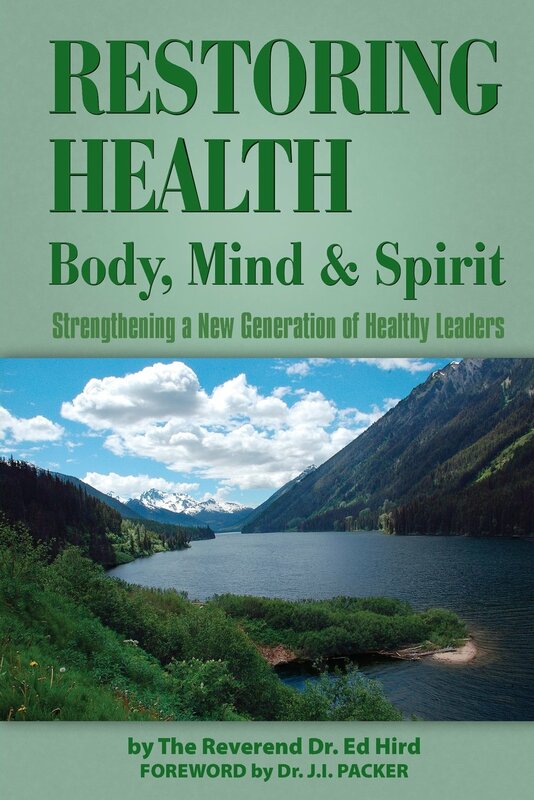 Ed now has his second book out Restoring Health – Mind, Body and Spirit. This book is based on Titus. Once again as I read his book I become excited. 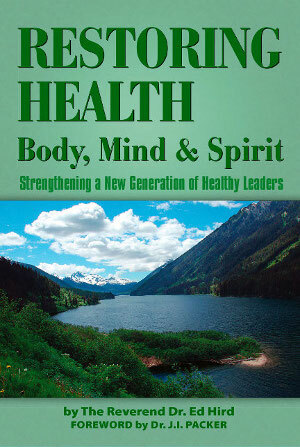 It is packed full of information and practical suggestions of how to become healthy leaders. I am using my SIMPLE method of study for each of the verses, and then reading what Ed has to say. My excitement is growing. Maybe I will ask if I can do another Bible study based on his book? Two books – awesome reading. I urge you to check out both of these wonderful spirit-filled books. 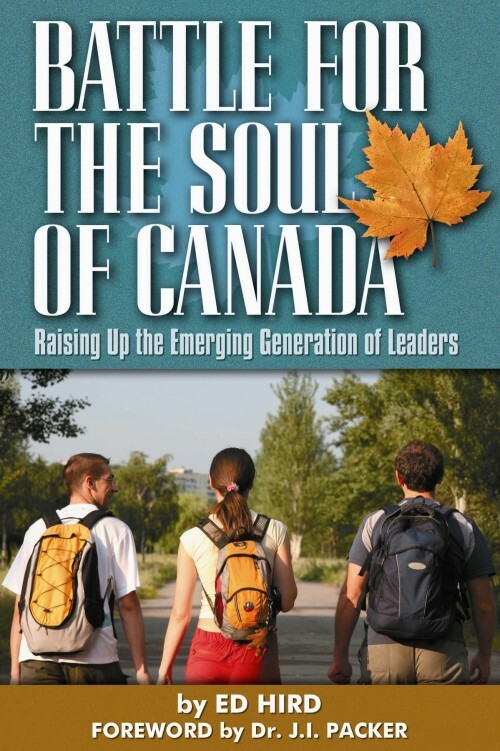 Learn much through two books by @edhird – Battle for the Soul of Canada and Restoring Health (click to tweet). Categories: Bible Study, Janis Cox, REstoring Health, The Word Guild Awards, Timothy, Titus | Tags: Battle for the Soul of Canada, Ed Hird | Permalink. The book Restoring Health: body, mind and spirit is an altogether useful and wonder-filled “parable” for living ministry that you have otherwise clearly structured and delightfully (though at times painfully because of your faithful journey) put forth more as a tool of living ministry than a glimpse through Titus. Titus in this work becomes true “contact lenses” for healthy, relational, biblical and Spirit Filled ministry. All in all, this is a delightful “must have”, “must read” and “must share” – journey in which no one can remain passive. Roger’s Ph.D. concentration Religious Studies with emphasis in Pastoral Counselling. Categories: AIDS, Crete, journey, Las Vegas, Mountains Edge Anglican Church, pirates, Titus, unconditional | Tags: health, ministry, parable, Restoring Health, Roger Radley | Permalink.